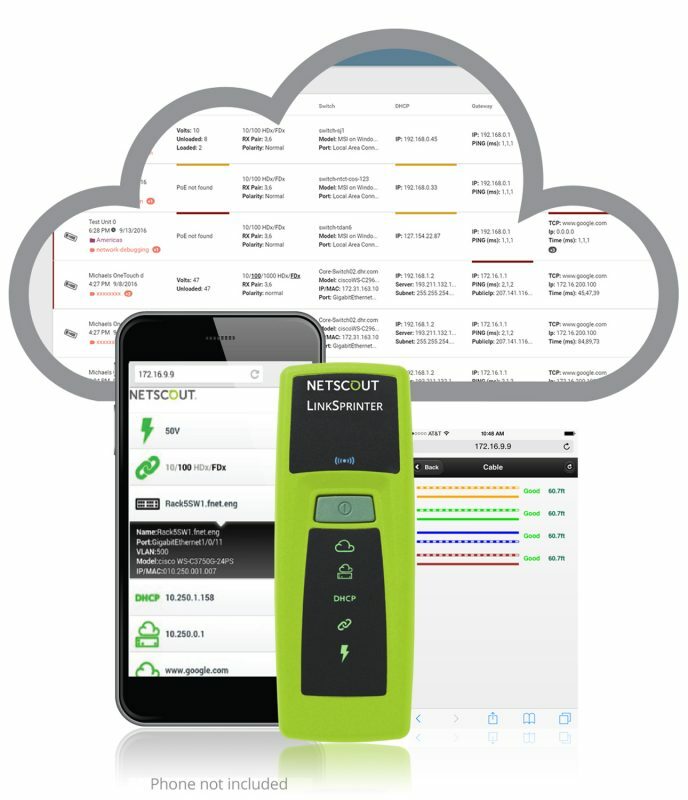 LinkSprinter from NETSCOUT is a simple and affordable network test tool, offering validation of network connectivity in less than 10 seconds! The LED interface on the front of the device glows green for a pass and red if there’s a problem for each of the tests in turn. 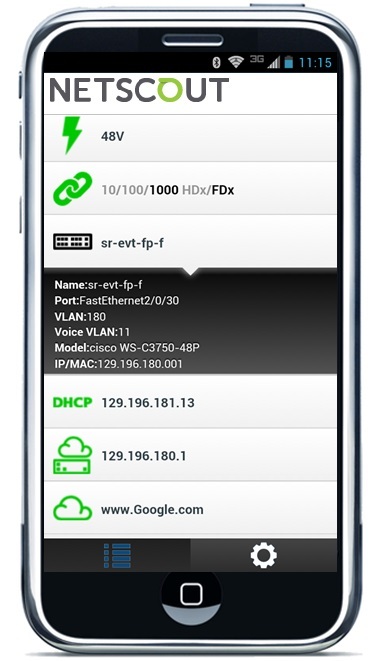 An instant view of the full detail can be viewed on the screen of your smartphone and/or via the Link-Live Cloud Service. 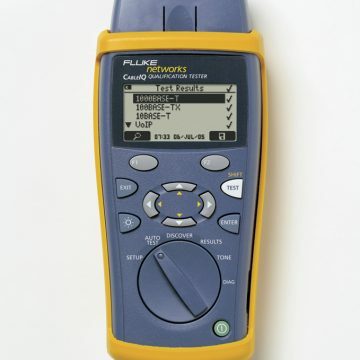 Up to 10 tests are buffered in the memory until a successful internet connection is made. Link-Live Cloud is an on-line repository where historic data can be easily viewed and reports generated. At a great value price point of only a couple of hundred pounds, it’s an affordable option for front line staff to get valuable information on the source of a problem. Discounts available for purchase of multiple units. For more information or a quotation contact us now on 01677 428700 or email info@fullcontrolnetworks.co.uk alternatively see it on NETSCOUT’s website. 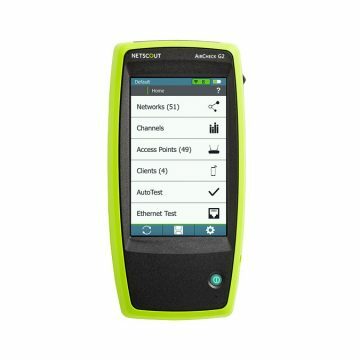 This online service allows you to upload results from your LinkSprinter, LinkRunner and AirCheck testers into one place, just sign up here: https://app.link-live.com/signup. Manage, sort and filter your results and easily create reports. For help getting started just visit their Support Page here.